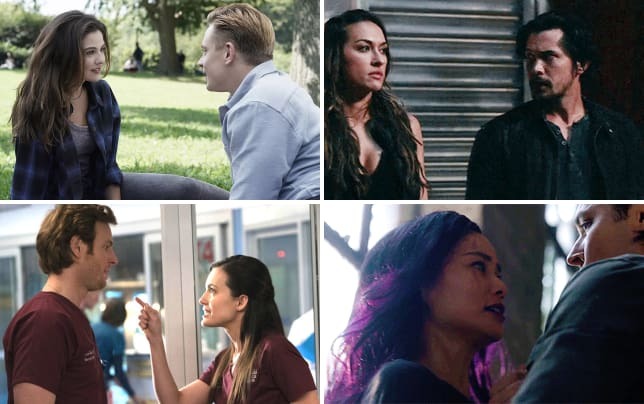 Did Fiona manage to fix her life? On Shameless Season 9 Episode 9, the eldest Gallagher sibling was at rock bottom, and a surprise visit from Ford did not help matters. Meanwhile, Lip grew closer to Tammy, but he quickly regretted giving her the time of day when he realized she was sleeping with her ex. Also, Kelly finally realized that she needed to stand up to her father if she wanted to be happy. Use the video above to watch Shameless online right here via TV Fanatic. Debbie: That water you're using? We're paying for that. Permalink: That water you're using? We're paying for that. 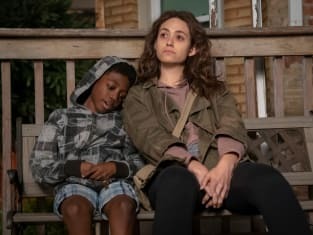 Shameless Season 9 Episode 9 Review: BOOOOOOOOOOOONE!